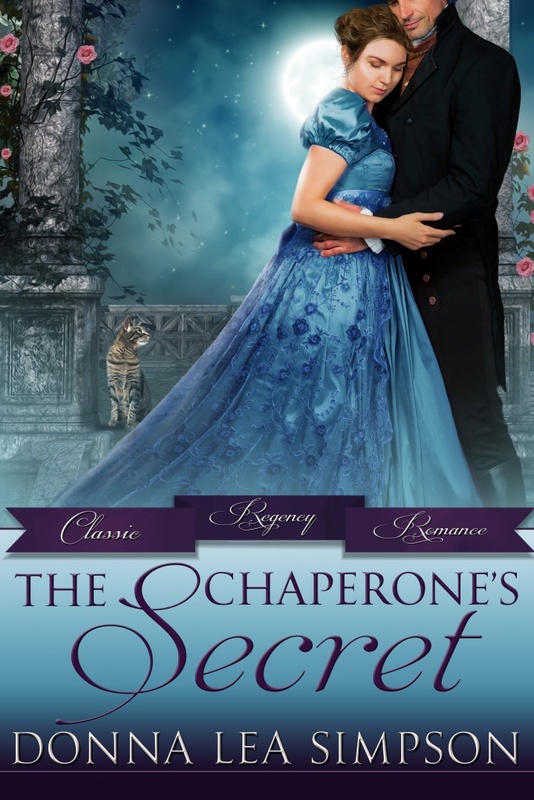 Donna Lea Simpson’s The Chaperone’s Secret is available now! As chaperone to the Season’s most desirable young miss, Amy Corbett has two specific duties: to ensure that her charge’s reputation remains spotless, and to see her betrothed to an exceptional beau. Given that the coquettish Lady Rowena manages to maintain an air of propriety while being a flirt of the highest caliber, Amy knows her job should be easy—if only the calculating young aristocrat weren’t so set on toying with men’s hearts, including that of her latest prey, the debauched Lord Dante Pierson.